Accepting an invitation from CS Local Northern Ireland, Richard Hosking and Laura Ellis, of the Leaders In Action team recently made their first visit to Belfast to deliver 4 Discovery Sessions. First on their busy 2 day schedule was the subject of resilience, which saw colleagues from different departments get together in the iconic surroundings of Belfast Central Library. This was followed by the inaugural Twilight Discovery Session, held for evening shift colleagues from HM Revenue & Customs and HM Passport Office. Attendees examined the key differences between leaders and managers, learnt what behaviours are common to high performing teams and identified actions to increase their personal leadership skills. 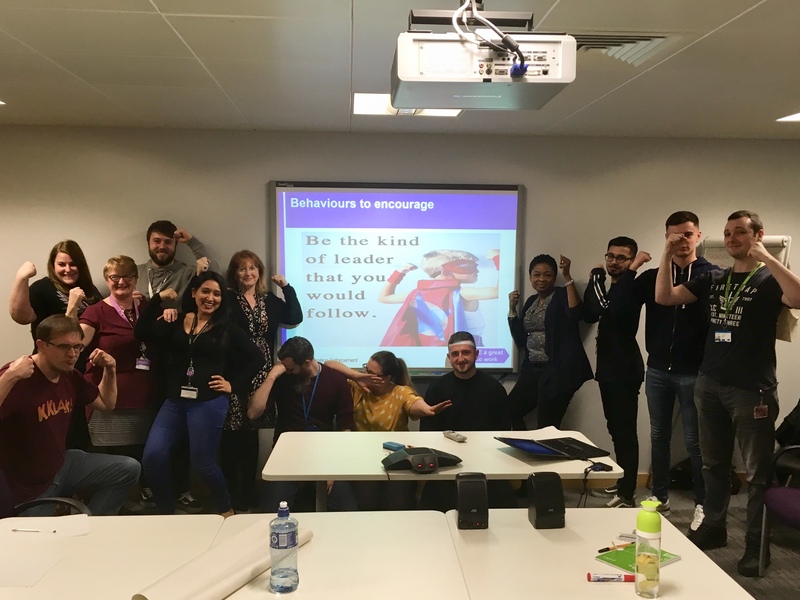 This was the first opportunity for evening shift staff in Belfast to participate in a cross-departmental learning session within their particular working hours, and it's clear to see the energy and enthusiasm in the room. Another Leadership Skills workshop for daytime staff was followed by the final session of the 2 days, as neuroscience got demystified! Comments from delegates overwhelmingly reflected an improvement in attendees' capabilities, knowledge, confidence, and the benefits of learning in a cross-departmental environment. "This has stimulated my interest and I'm going to look at taking this further." "Great workshop that not only taught me new skills, but also introduced me to evening shift colleagues in another department." "Thanks so much for facilitating evening shift staff - we often miss out on learning opportunities." 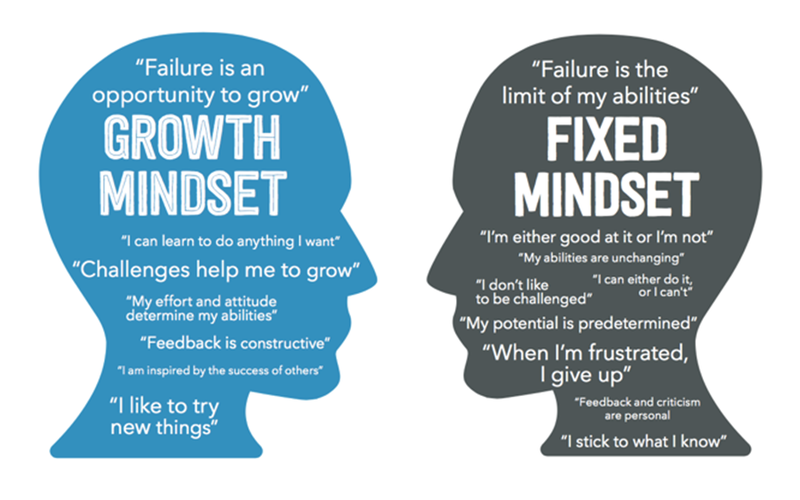 "Really useful session. Came away inspired, energised and wanting to learn more." "More of the same please!" "Really helped me see that good leadership qualities can be found in any grade." "Engaging, interesting - this has given me more confidence in my own ability. It was fun too!" To follow the discovery journey of Evening Shift colleagues from HMRC and HMPO in Belfast, sign up to our blog or follow us on Twitter. CS Local NI will be continuing to offer workshops during the twilight hours on a regular basis, so look out for additional communications. And please get in touch with any of the CS Local NI team if you'd like to get involved - we currently have opportunities to develop project management skills; connect with other departments through job shadowing; and extend your leadership qualities in our mentoring/coaching programme.